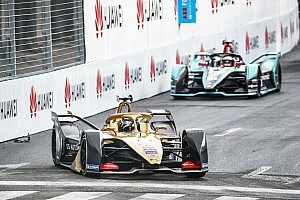 Jaguar's Mitch Evans believes ABB FIA Formula E should go "radical" in how it chooses to deploy attack mode in races. 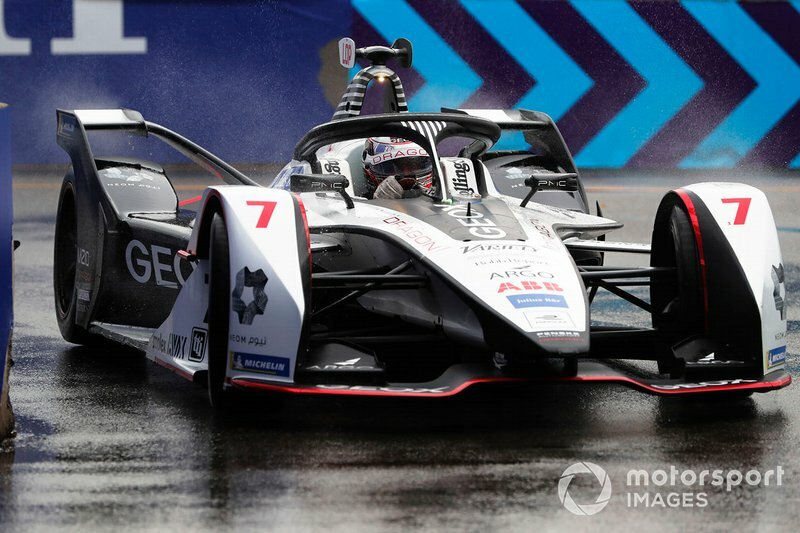 FE has so far used two activations lasting four minutes with an extra 25kW of power in each of the five races to date in the debut season of the Gen2 car and attack mode. Teams are only informed of attack mode's parameters an hour before the event in order to prevent outfits figuring out the fastest approach through simulation. While attack mode has provided another layer of strategy, teams have become increasingly uniform in their use of the system and the drawback for going off-line to deploy it has yielded mixed results. 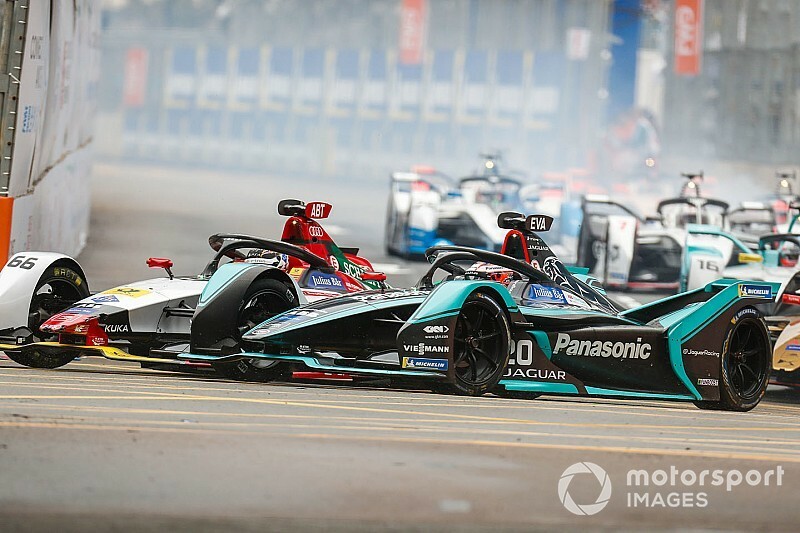 The FIA and FE have maintained their stance in being reluctant to vary the use of attack mode so far this season, but Evans argues there's merit to trying new approaches. "I think we’re still trying to find that balance of time loss, position, whether you should lose a position or not," Evans told Motorsport.com. "No-one really knows if we should lose a lot of places or have no time loss [when attack mode is used]. I just hope they mix it up in terms of activations we have. "It’s been the same every race and it would be good to do something radical and see if one long eight minute, two sets of four minutes, whatever, works." 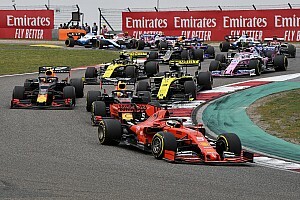 The location of attack mode has been a talking point ahead of each race this season, with only Saubi Arabia widely criticised for its placement so far. 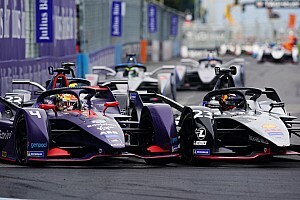 The choice of placement is restricted by the nature of FE's street tracks, with attack mode requiring both the racing line and an off-line approach in order to activate the power boost. 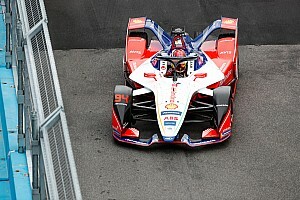 Dragon's Jose Maria Lopez told Motorsport.com that attack mode's placement can still be improved. "I think the position of attack mode hasn’t been really great," Lopez said. "In this race [in Hong Kong] you had to give a lot and risk getting hit in the back, like in Mexico [in the stadium section]. 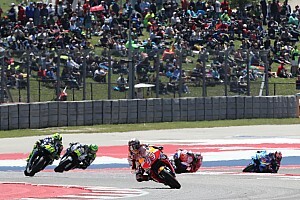 "We are learning from it, it’s a particular track and in these conditions we ended up doing a flat-out race. So, it was not overtaking. We will see [in future races]. "We have been a bit lucky at the beginning of the season as the races have been very nice but I think it will be more like today [in Hong Kong] in some places. "We will see what happens, every track is different and it’s the first season with he attack zone. It’s been good and not so good in some places."